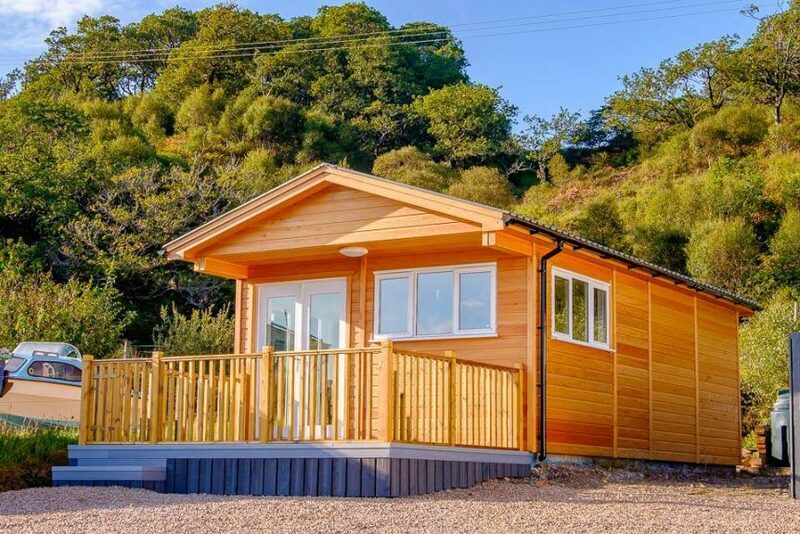 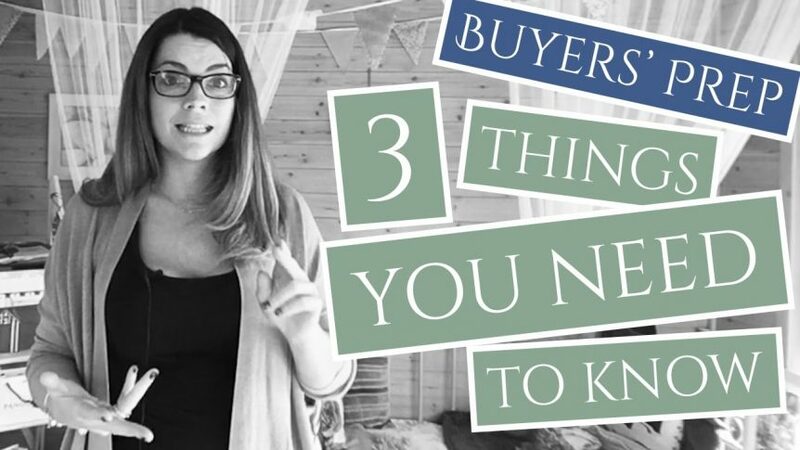 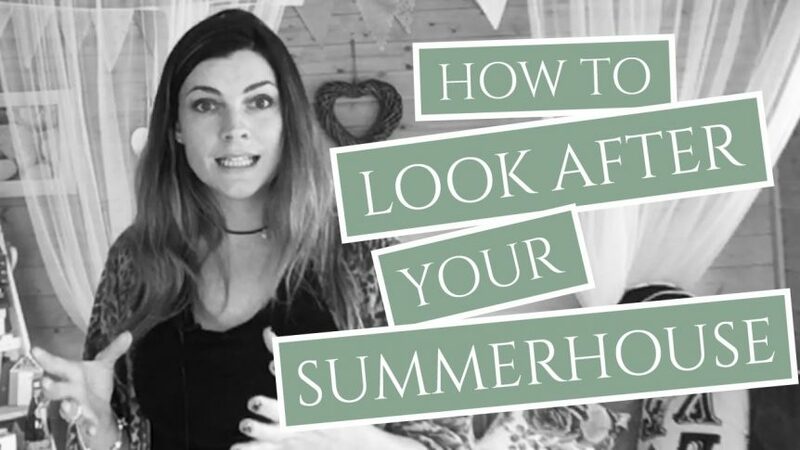 Dealing with difficult neighbours when you’re thinking about getting a summerhouse for your garden can seem like a nightmare. 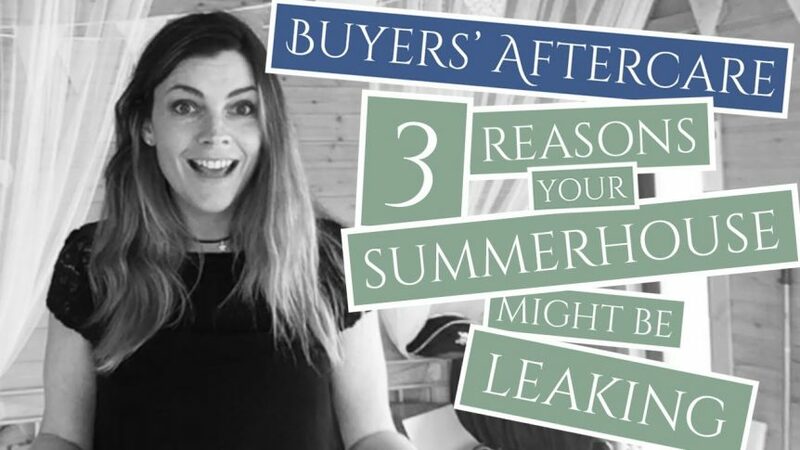 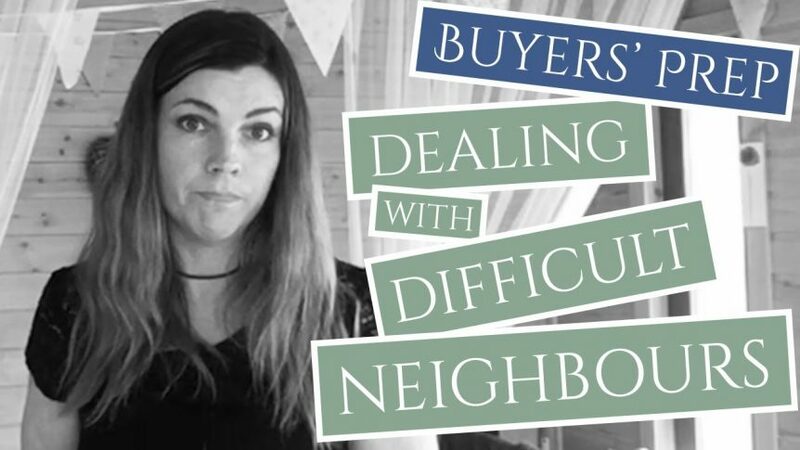 Well, let me put your mind at ease… check out this wee video where I explain that there’s really not a lot they can do about it! 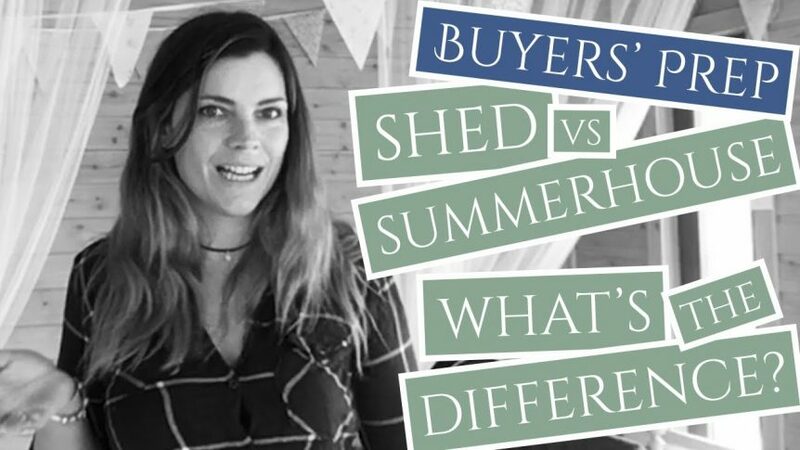 Shed vs Summerhouse: What’s the difference? 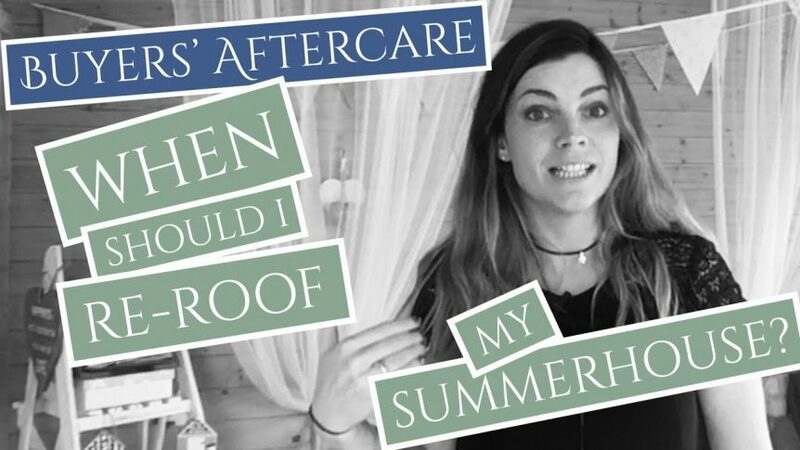 How often should you re-roof your Summerhouse? 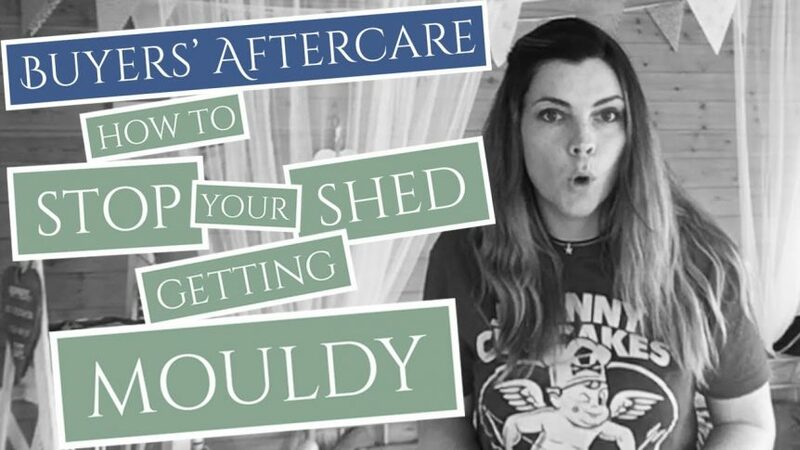 How to stop your Shed from getting mouldy? 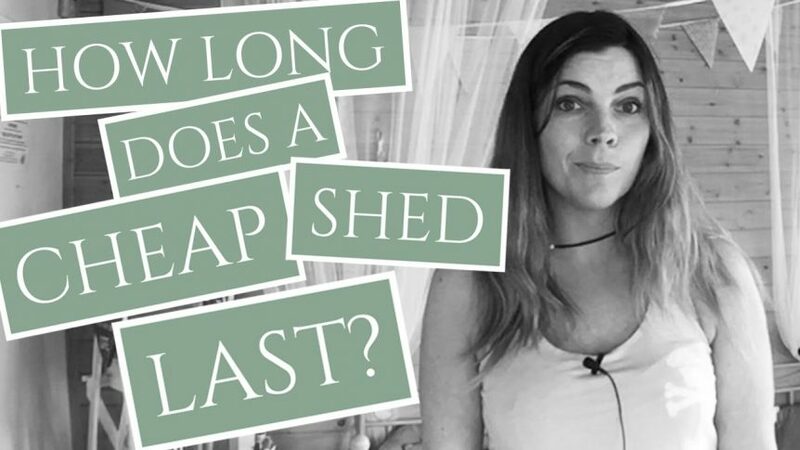 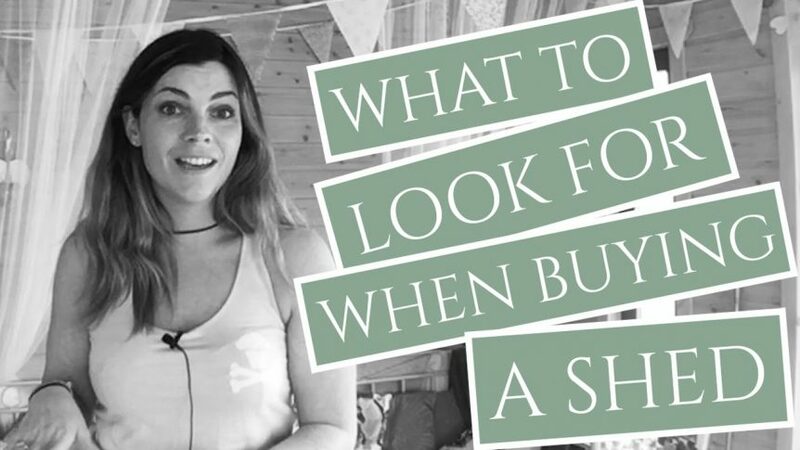 How long does a cheap Shed last?